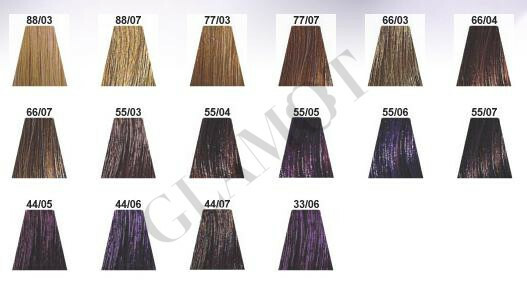 Color Touch Plus heralds a new generation of oxidising semi-permanent colour. 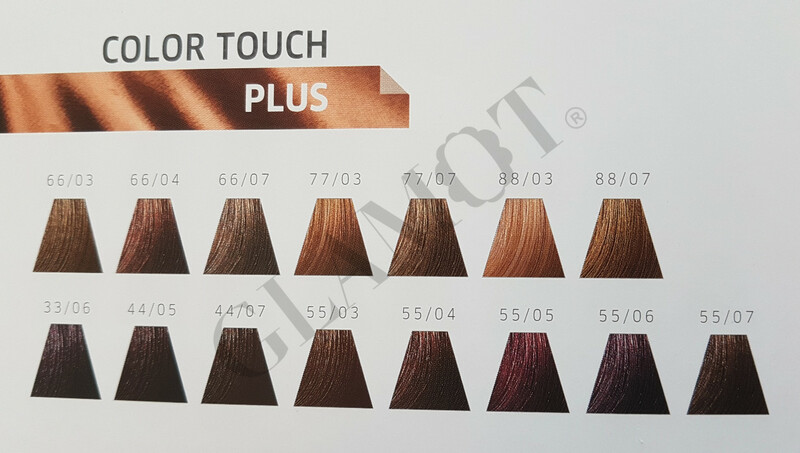 With richer and more intensified colour results, Color Touch Plus retains the all-important gentleness you've come to love. 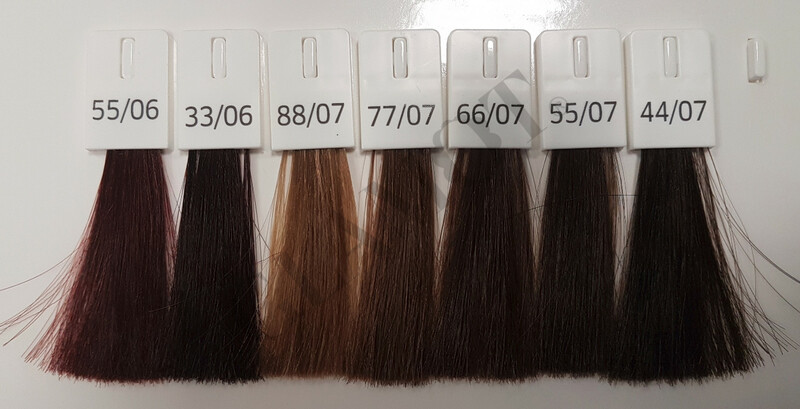 Color Touch Plus creates glossy, natural-looking, multi-tonal colour with 70% coverage of grey hair and 50% more shine (compared to untreated hair).